Description: All Cars Lease is a business categorized under automobile leasing, which is part of the larger category passenger car rental. All Cars Lease is located at the address 271 5th Avenue, New York, NY 10001 in New York, New York 10001. 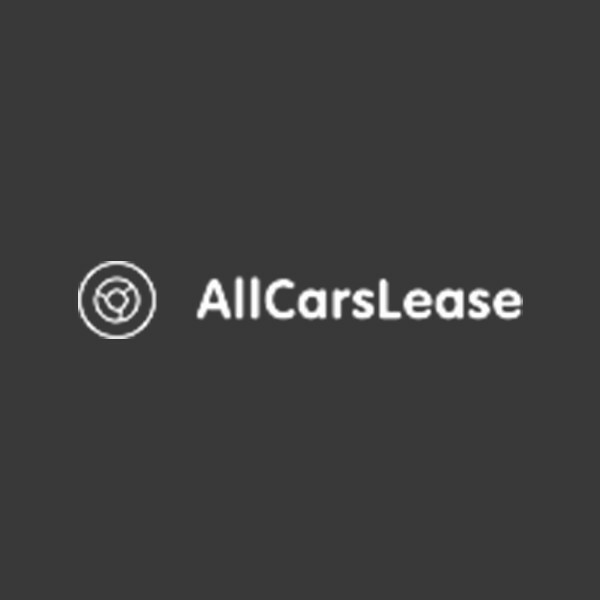 The Name is Justin King who can be contacted at (646)930-8901.
Review: All Cars Lease offers the best selection, and the best prices, when you want to lease a car here in New York. Our team has helped many people throughout the auto leasing process, and we’re prepared to help you as well. If you are ready to have the best car leasing experience possible, please feel free to contact us right away. If you have questions about what makes us the best leasing broker around, please continue reading or give us a call to talk to one of our leasing specialists. Most auto leasing dealerships in New York operate on a large lot that has a bunch of vehicles on it. While this is the traditional leasing method, it is actually quite out of date. We don’t have a car lot, which saves us a lot of money by cutting down expenses. We are then able to pass those savings on to you. On top of helping you save money, not having a lot makes it so we can actually help you to lease a much bigger selection of vehicles. Rather than just offering one or two manufacturers, we can offer you any make or model you would like. Just let us know what you are looking for, and we’ll find it for you. Contact us today for a Free Quote on any auto lease Make/Model! Location & access map for "All Cars Lease"